Hello! My name is Rev. 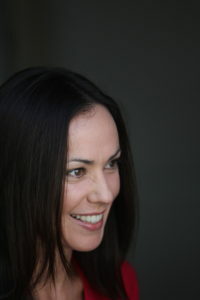 Hayley M. Laframboise, URM; KM; RP, IARP. Erm, translation, please! 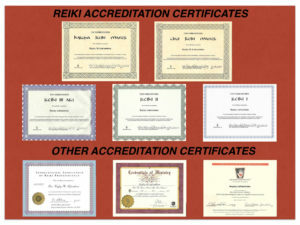 I’m a licensed Minister, an Usui Reiki Master, a Karuna Master, and a Registered Practitioner, International Association of Reiki Professionals. But I much prefer to just be called Hayley. Or by my nickname, Payley; I don’t mind which. I was born and raised in the south of England and I’ve retained my accent, along with the Brit’s colorful command of the English language and practical approach to the vicissitudes of life. My irreverent sense of humour is all my own. What led me to the creation of Dragonfly Reiki Healing Practice was a series of stepping stones. 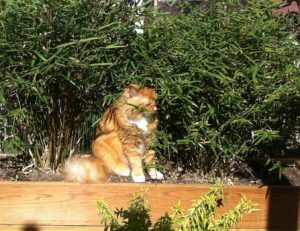 …Although it wasn’t until a few years later that I eventually rediscovered Reiki as a means to following my own path for emotional and spiritual healing. 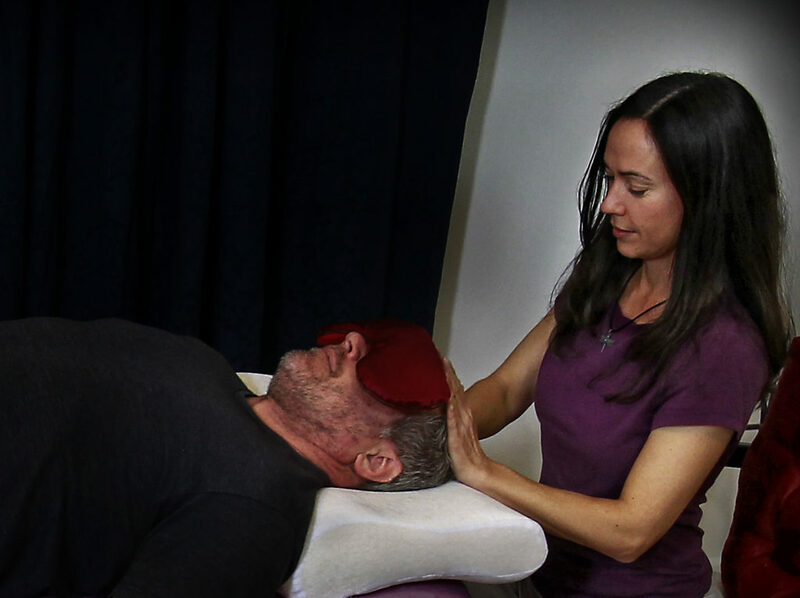 By the time I’d finished my third Reiki session as a client, I had become deeply fascinated with the profound healing and changes that, even up to just that point, I’d experienced. I also discovered a burning passion that I wanted to learn how to do this for myself — and others. But it wasn’t until after I’d gained my Usui Reiki Level II certification that I really fell in love with this ancient art of energy healing and I knew that this was something that I wanted to do for a living. Just one snag: one doesn’t usually just walk away from a well-paying job in the corporate world to pursue some esoteric, alternative therapy as a way to pay one’s bills. 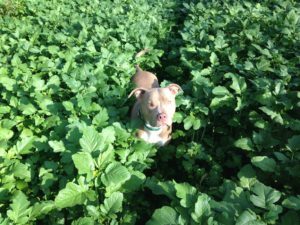 For several years, I would continue to study and do volunteer work in my spare time in order to practice and hone my skills. Once I became a Master in Usui, and then a Karuna Master, I was finally ready to follow my heart and dedicate my life to this new path of healing. After a lifetime of traveling, searching, and feeling lost, I’d found my home. Listening to and following my heart has been the best decision that I’ve ever made. Supporting me through all of my adventures are Sunshine & Lana, my two trusty, furry companions that make me smile everyday and have brought so much love and laughter into my life. Sunshine is an orange ball of fluff that I adopted from the Pasadena Humane Society, she loves to sit on the back of the sofa and pat my head with her paw when I read a book. Lana is a love bug and total dork that I rescued from the local animal shelter. She really enjoys laying under the healing table — on top of my crystals — while I do a Reiki healing session; she loves Reiki energy! I prefer to take a more proactive approach to healing with a “no nonsense” heart-centered ethos to bringing your mind, body and spirit back into alignment. We all have moments in our lives where we feel completely stuck in our comfort zones, unable to move forward, let alone know where we want to go! But this isn’t a place where we’re supposed to stay. So I’m here to help you get back on your feet and move forward — towards your best life possible, one that is in alignment with your highest self and the goals you have set for yourself. 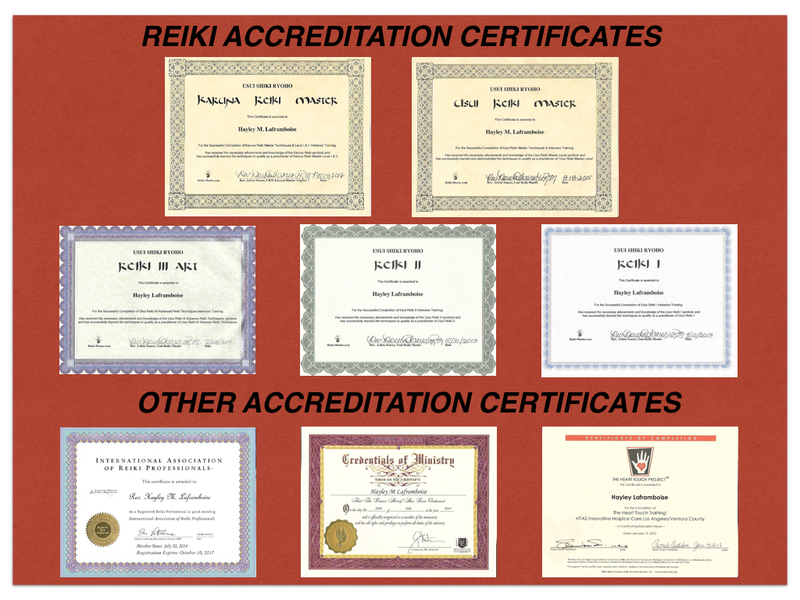 I am a registered Reiki Professional member of the International Association of Reiki Professionals, as well as a licensed, ordained minister with the Universal Life Church. Yes, that means that I can also perform wedding ceremonies!